Estate planning is a thankless undertaking for the person purchasing a will; they will never see the fruits of their efforts. 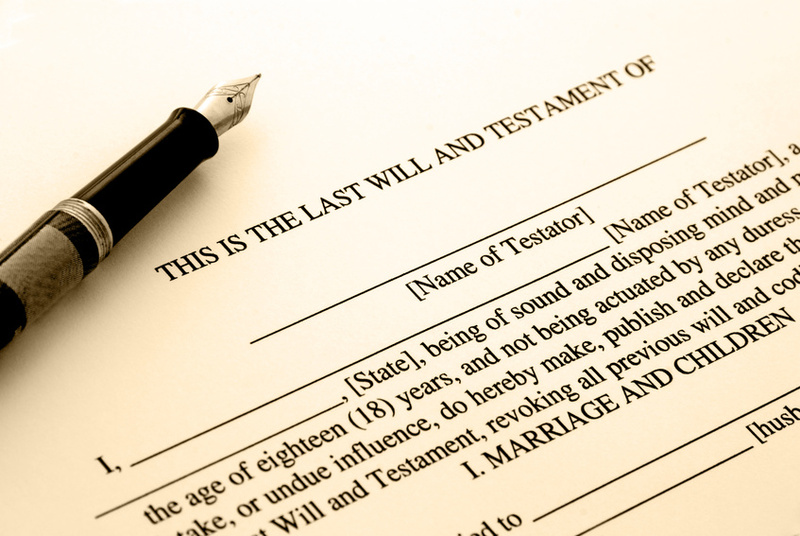 However, having a will is essential to making the probate process much less painful. 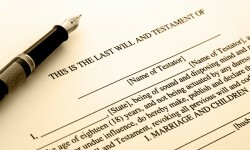 In addition, estate planning can help effectuate your wishes while you are still alive: advanced directives can prescribe guardians in the event of incapacitation and powers of attorney to manage your affairs. Having a good will can also prevent guardianship and incapacitation hearings, will contests, and issues over child custody. In addition to drafting wills and advance medical directives, I also assist with the probate process, represents individuals in guardianship litigation, fiduciary litigation and will contests. If you would like to create a will or have a probate litigation matter, call me at 214-369-9871 to schedule a free consultation.